As part of CORE’s commitment to supporting innovative practices, Jason Ruakere and I have been awarded CORE’s Pro-bono research grant, which we are undertaking during 2018. 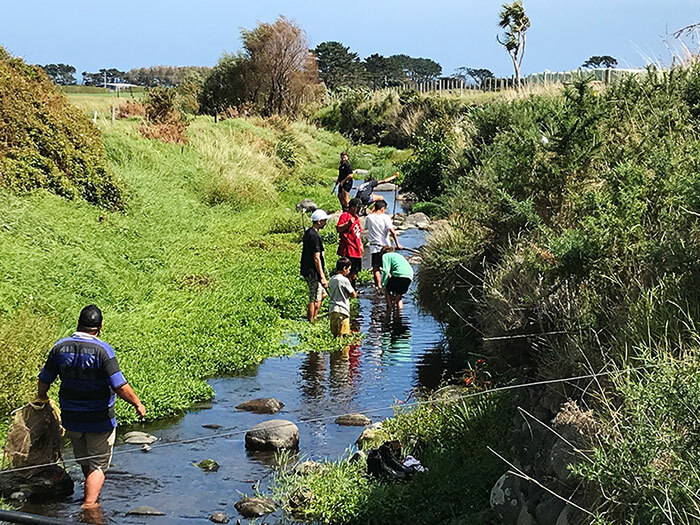 “E kore e pau te ika unahi nui” is a collaboratively-based research project with Puniho Pā, whānau, schools and a group of Māori boys living in coastal Taranaki. This is an exploratory study, this kaupapa is investigating and trialing how Ako is applied within ancestral spaces (marae, awa, moana, and maunga), and enhanced through digital interaction (e.g., coding, Google Maps and virtual reality). Pragmatic expression and commitment to education solutions for Māori students by Māori. Enhanced cultural belonging, control and innovation, encouraging leadership, collective participation and community action, and improvements in intergenerational learning. “…a traditional form of Māori narrative, contains philosophical thought, epistemological constructs, cultural codes, and worldviews that are fundamental to our identity as Māori” (Lee, 2009, p. 1). Current inequities between Māori and non-Māori learning outcomes pose challenges to our present education system. New and innovative approaches to supporting Māori boys is needed. 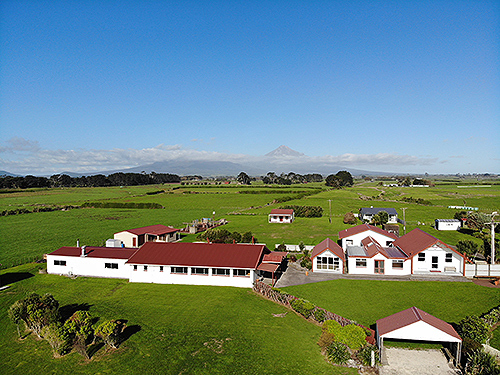 the different ways marae and hapū support learning through pedagogy and programme design, which mirror the knowledge and practices of the local whānau, hapū, and iwi and future-focused learning principles. 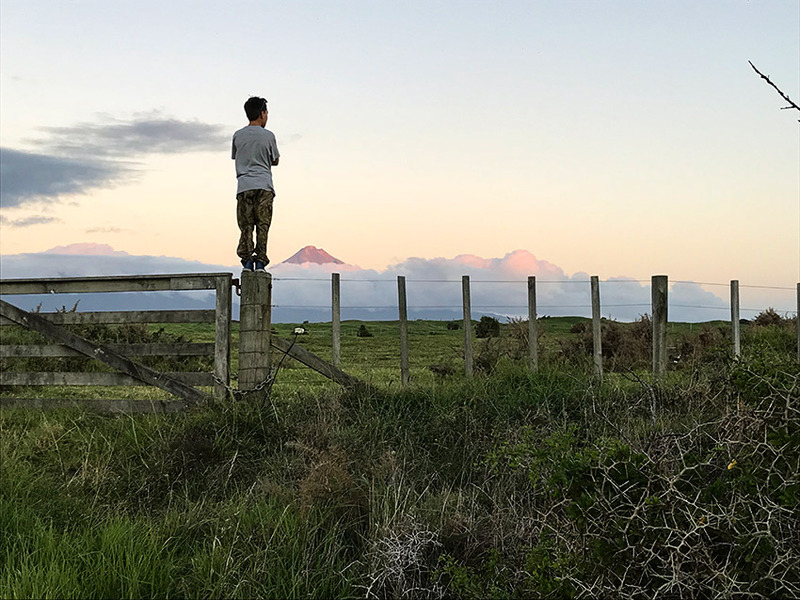 How does Ako in ancestral spaces enhance the holistic wellbeing of Māori boys? 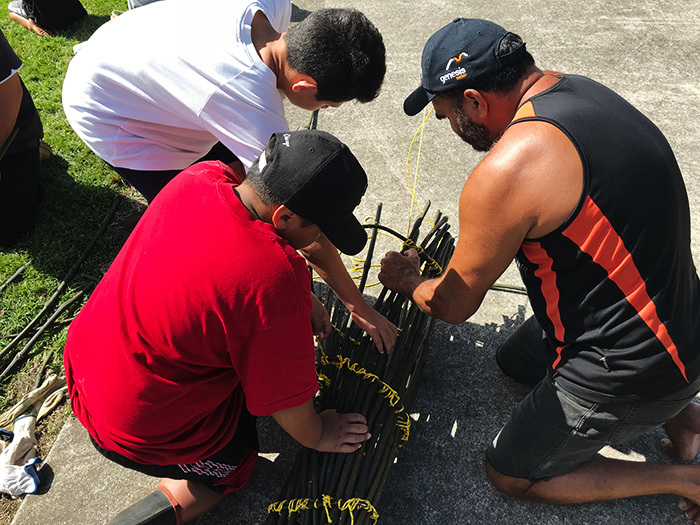 Held a wānanga for the boys and their whānau to strengthen relationships and connections with each other and the hapū. Spent a weekend camping and exploring and learning about local areas of significance for the hapū. Established weekly wānanga to support the boys with their schooling and build on the previous knowledge learnt about the local area. We use digital technologies to retell stories about the local area. We hope that our findings will provide us with key learnings about the elements that encourage and hinder practices of Ako in marae and hapū contexts, and solutions to create mutually beneficial school, kura, and marae/hapū relationships. We look forward to sharing the learning and outcomes through future blogs and presentations. CORE Education’s Arareo Māori team provides several products and services to cater for kura, schools and private and public organisations. This includes professional development, te reo Māori consultancy, publications, research and events. Ki te hiahia whakapā mai, tuku īmēra ki arareomaori@core-ed.org. 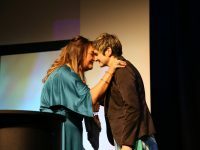 Ānaru White (Te Atiawa) is an Advisor with the Te Ara Whītiki | Connected Learning Advisory an accredited facilitator and CoP lead for Kia Takatū ā-Matihiko. 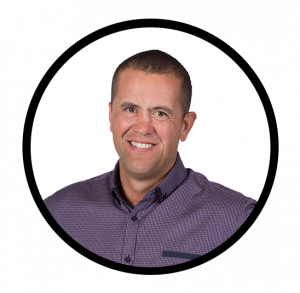 He works alongside Kāhui Ako, kura and schools to enhance outcomes through the effective use of digital technologies. 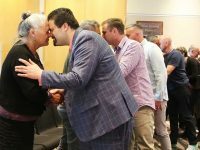 Why do Māori get their own hui again? 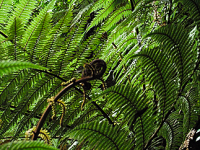 Ko Waimārama te moana. Ko Tukituki te awa. Ko Kahurānaki te maunga. Nō Heretaunga ahau. Ka rere kau ana ngā mihi ki te maunga o Taranaki, ki te awa o Matenehunehu, ki a Puniho Pā, otirā ki a koutou ngā kaiārahi me te hāpori whānui o Taranaki e kaha tautoko ana i tēnei o ngā kaupapa, ko ngā tama Māori te take, he maha ngā painga ka puta! He rawe te kite atu i te ao matihiko me ngā pūkenga tāwhito e kōtui haere ana i roto i tēnei kaupapa. Tangata ako ana i te whare, te turanga ki te marae, tau ana! E tika ana tō kōrero, tangata ako ana i te whare, te turanga ki te marae, tau ana!